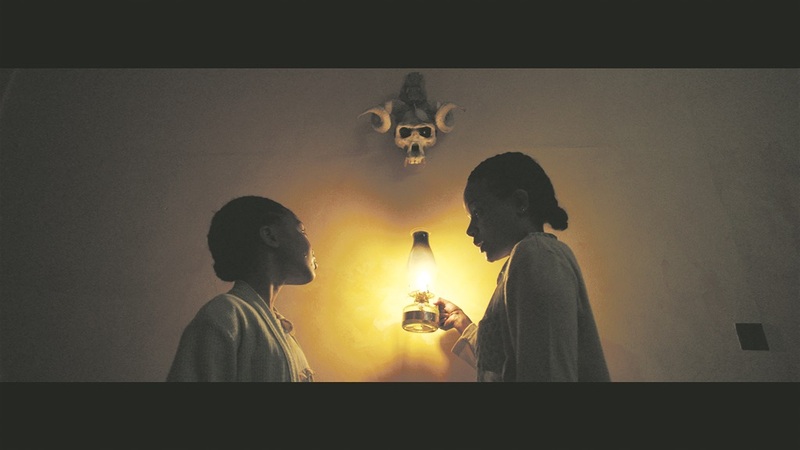 SUPERNATURAL thriller The Tokoloshe will be screened at Comic Con Africa. The film tells the story of Busi, a young woman who’s desperate for money and works night shift at a hospital. She befriends Gracie, a young girl who believes she’s being terrorised by a tokoloshe. Petronella Tshuma and Kwande Nkosi play the lead roles. Director Jerome Pikwane said: “The film generated a great deal of interest at fantasy and horror festivals around the world. “Audiences responded positively at the premieres in South Korea and the UK. Producer Dumi Gumbi said: “Reviewers in the UK gave it 4 out of 5, which means a lot to us. It will be screened in Portugal, Sweden, Spain and Belgium before being released in Mzansi on 2 November.